Best practices such as ITIL and COBIT are born in a context where it is believed that quality and resources can be managed, Plan-Do-Check-Act is the universal solution to any issue and people can be trained to adhere to generic processes. But is it true? 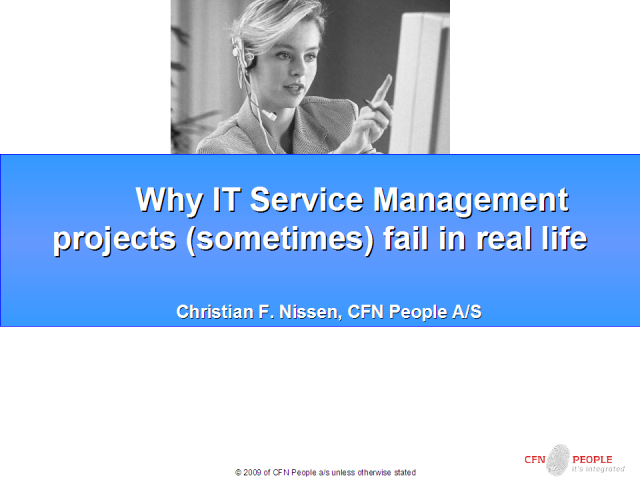 And how can we adopt and adapt the principles of ITIL if it appears not to be true? Learn how to approach cultures where (best) practices emerge through influence and social interaction instead of planning and management.